Established in 1869. 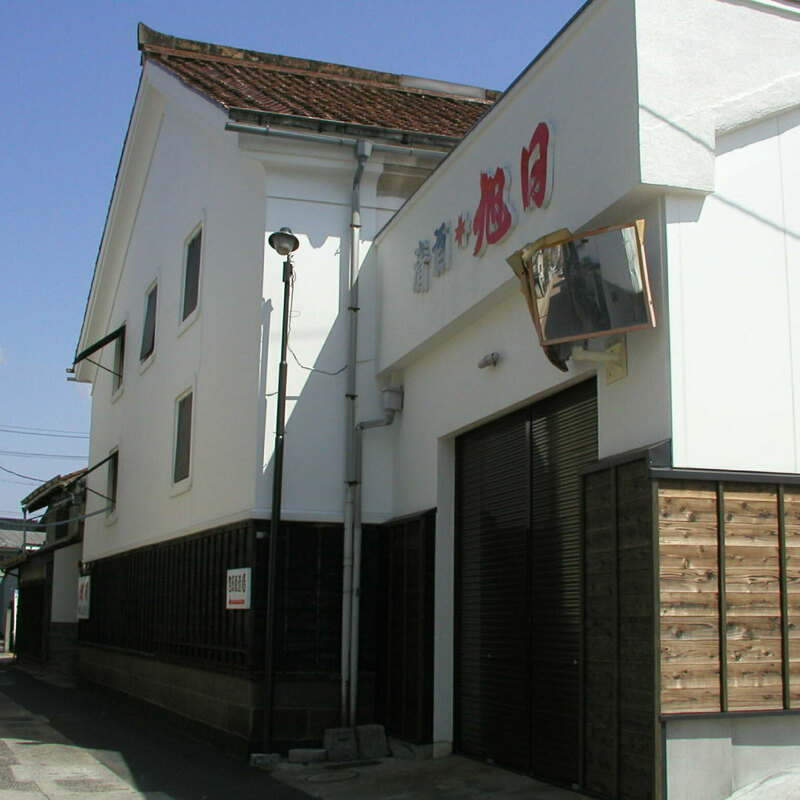 Our brewery is five minute walk from Izumo-shi station. Our brand consists of “Juji Asahi” and “Yachi-hoko,” which is the sacred sake for Izumo Grand Shrine. The lineup of our sake, which we brew tackling sincerely with rice and microorganisms, includes new one, characteristically matured one, and kimoto (sake mash which develop proprietary yeast). We are striving to brew the sake with broad appeal, and go-en. Kimoto junmai, brewed with kuratsuki-koubo, the proprietary yeast. Soft with a variety of taste. Suits to drink hot. Please contact us beforehand for appointment. Depending on our situation, we may have to turn down your request.